Toyota Forum: New 2020 Toyota RAV4 TRD Off-Road - What Makes It Special? New for 2020, the Toyota RAV4 will come in many flavors. Our favorite may be the TRD Off-Road trim. Toyota says that this trim, "...will be outfitted with a full array of special Toyota Racing Development engineering and design features for greater trail-driving capability and standout style." We like the sound of another affordable crossover choice with capabilities that might match or exceed those of the Subaru Forester and Jeep Cherokee Trailhawk. 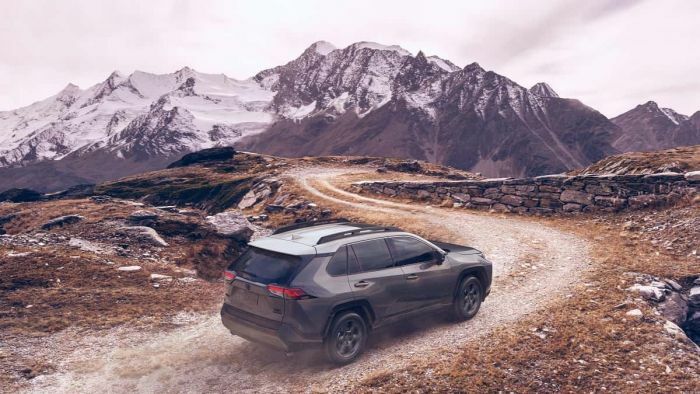 The RAV4 TRD Off-road starts with a new foundation. It will use the new-generation Toyota New Global Architecture (TNGA-K) platform. This will add stiffness, crash safety, and make the truck a more solid platform onto which Toyota can add capability.